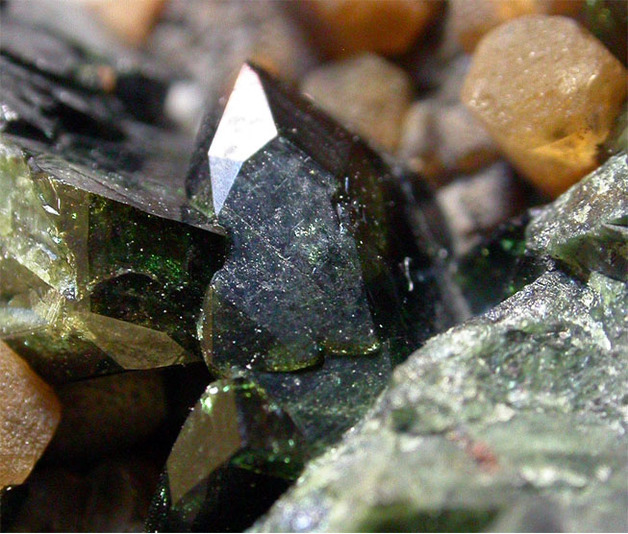 Kulanite: Mineral information, data and localities. Siderite 46 photos of Kulanite associated with Siderite on mindat.org. Fluorapatite 16 photos of Kulanite associated with Fluorapatite on mindat.org. Lazulite 11 photos of Kulanite associated with Lazulite on mindat.org. Quartz 10 photos of Kulanite associated with Quartz on mindat.org. Whitlockite 4 photos of Kulanite associated with Whitlockite on mindat.org. Gormanite 4 photos of Kulanite associated with Gormanite on mindat.org. Apatite 3 photos of Kulanite associated with Apatite on mindat.org. Nahpoite 2 photos of Kulanite associated with Nahpoite on mindat.org. Souzalite 2 photos of Kulanite associated with Souzalite on mindat.org. Whiteite-(CaFeMg) 2 photos of Kulanite associated with Whiteite-(CaFeMg) on mindat.org. MANDARINO, J.A. & STURMAN, B.D. (1976): Kulanite, a new barium iron aluminum phosphate from the Yukon Territory, Canada. Canadian Mineralogist 14, 127-131.
COOPER, M. & HAWTHORNE, F.C. 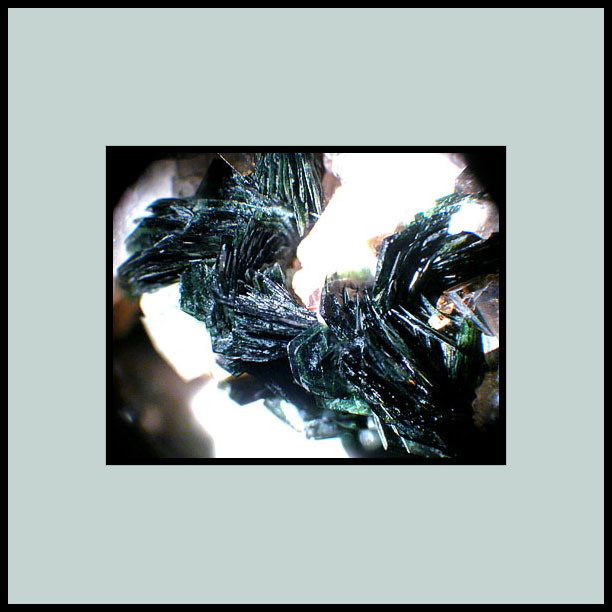 (1994): Refinement of the crystal structure of kulanite. Canadian Mineralogist 32, 15-19. ROBINSON, G.W., VAN VELTHUIZEN, J., ANSELL, H.G. & STURMAN, B.D. (1992): Mineralogy of the Rapid Creek and Big Fish River area Yukon Territory. Mineralogical Record 23, 1-47. Yang Yueqing et al (1986) Acta Petr. Miner., 5(2): 119-127 + pl.I (in Chinese with English abstract). IMA meeting (1986) Program & Abstract. The following Kulanite specimens are currently listed for sale on minfind.com. Blass, G. & Graf, H.-W. (2000): 1207. Kulanit, ein weiteres seltenes Phosphat vom Pegmatitbruch am Wolfsberg, bei Spittal a. d. Drau, Kärnten. Pp. 192-193 in Niedermayr, G. et al. (2000): Neue Mineralfunde aus Österreich XLIX. Carinthia II, 190./110., 181-224. MANDARINO, J.A. & STURMAN, B.D. (1976): Kulanite, a new barium iron aluminum phosphate from the Yukon Territory, Canada. Canadian Mineralogist 14, 127-131. COOPER, M. & HAWTHORNE, F.C. 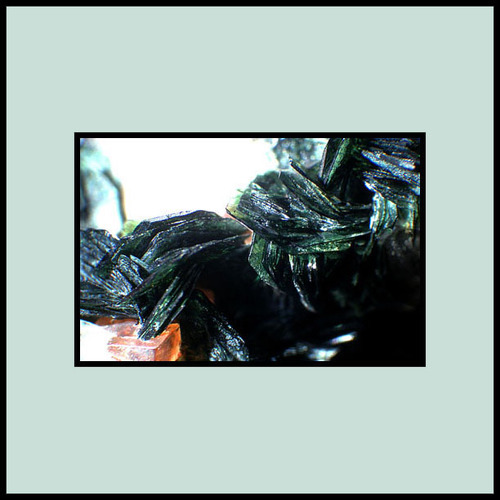 (1994): Refinement of the crystal structure of kulanite. Canadian Mineralogist 32, 15-19. ROBINSON, G.W., VAN VELTHUIZEN, J., ANSELL, H.G. & STURMAN, B.D. (1992): Mineralogy of the Rapid Creek and Big Fish River area Yukon Territory. Mineralogical Record 23, 1-47. Yueqing Yang, Yunxiang Ni, Yongquan Guo, Yaping Zhang, and Jiapin Liu (1986): Acta Petrologica et Mineralogica 5(2), 119–127; Rao, C., Wang, R. C., Hatert, F., & Baijot, M. (2014). Hydrothermal transformations of triphylite from the Nanping No. 31 pegmatite dyke, southeastern China. European Journal of Mineralogy, 26(1), 179-188.; Rao, C., Wang, R., Yang, Y., Hatert, F., Xia, Q., Yue, X., & Wang, W. (2017). Insights into post-magmatic metasomatism and Li circulation in granitic systems from phosphate minerals of the Nanping No. 31 pegmatite (SE China). Ore Geology Reviews, 91, 864-876. Bracco R., Marchesini M. (2016): Le quarziti a lazulite della Liguria e la scoperta della fluorcarmoite-(BaNa). Micro, 14, 2 (2-2016), 68-84.